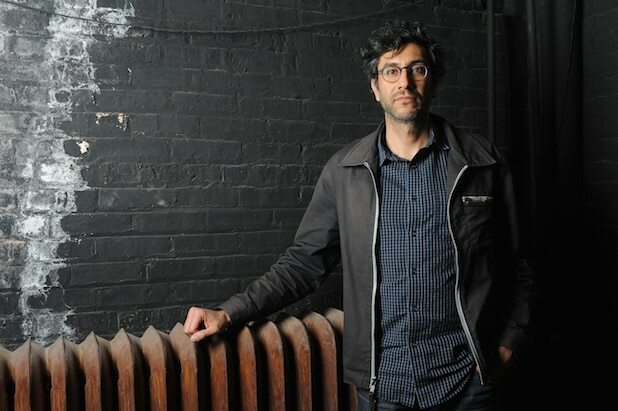 “99 Homes” filmmaker Ramin Bahrani is set to write, direct and executive produce a new take on Ray Bradbury‘s classic novel “Fahrenheit 451” that is in development at HBO Films, TheWrap has learned. Alan Gasmer and Peter Jaysen will executive produce the project along with Bahrani. Set in an oppressive future, “Fahrenheit 451” follows Guy Montag, a fireman who begins to question his duty to destroy all books after meeting a young woman. Francois Truffaut previously brought “Fahrenheit 451” to the big screen in a 1966 version that starred Oskar Werner and Julie Christie. Bahrani made a name for himself with his early films “Man Push Cart” and “Chop Shop.” After working with Hollywood stars such as Dennis Quaid and Zac Efron on “At Any Price,” he moved on to “99 Homes” with Andrew Garfield and Michael Shannon, the latter of whom earned a Golden Globe nomination for his supporting performance. Bahrani is represented by CAA and attorney John Diemer of Bloom Hergott. His involvement was first reported by Deadline.